Ten reasons that everyone should blog their interests. 1: blogging will bring your interests and people alike to unit, be it a product or a service, so when you blog about something you like then you drawing those type of people towards you. Through a network you have choice what type of people you draw towards you making you the key player of opportunities that are ahead. Use this wisely as it will reflect who you are and what your intentions are. This could be a huge positive and a huge negative. 2. Blogging your interests will solve many peoples questions. This will be a knowledge base network for alike people. 3. If you have a product to promote then a blog is a great way to start to get people to know about it. This is the main intention of why the internet was invented. 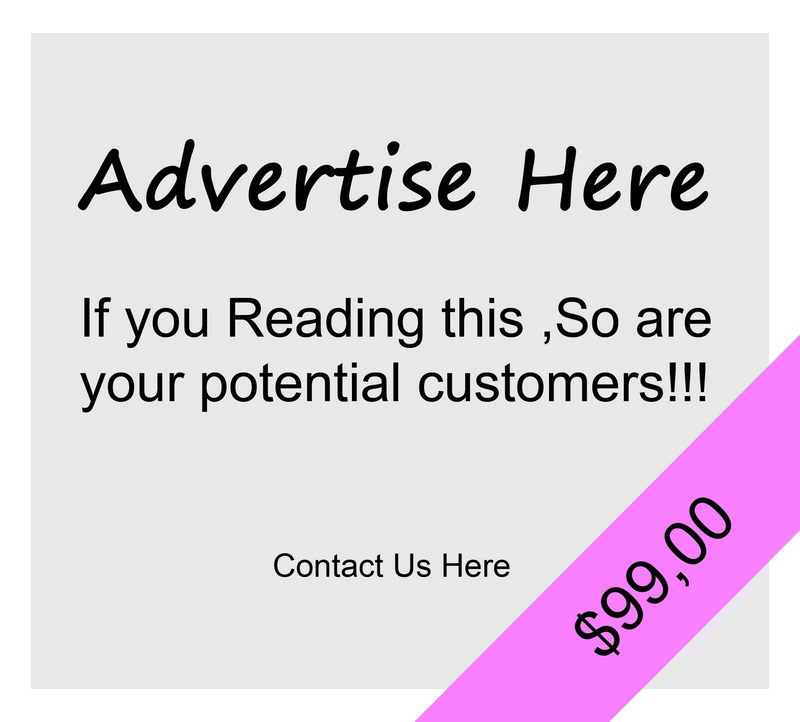 Promoting a product online could bring you huge profits in the long run. 4. If you blog about something that people research alot then maybe your site has a huge traffic flow, why not make money from something that you enjoy? By you placing adverts for affiliate networks you will be able to make huge profits from "renting" out a small space on you blog to Advertise. 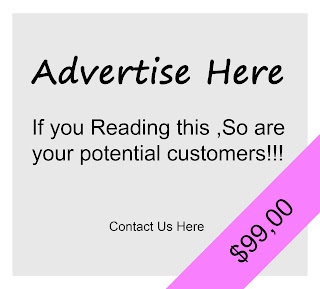 Everytime someone clicks your advert the you get paid. Read more HERE about how to start this free. 5. Blogging is a form of a diary for you life or service. This diary can be private for friends And family or be public to be exposed. The choice is yours and flexible. You could blog for a holiday trip and let your family view an online diary picture and video album about your trip. Why should they wait for facebook or till you print the pictures back at home to show them. Blogging this way is blogging a memory for life, it can't get lost technically it can but we trust our host providers. 7. 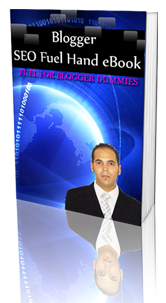 Blogs are search engine optimized. As Many people already use blogger, iblog ect. These are well searched and relatively normal to google and other search engines. Finding your blog on google should be a breeze. Webpages could take between 2weeks to 6months to get indexed by google. 9. Blogs are easy to manage from a smartphone like iphone and blackberry. You can send videos, pictures and text , hotlink pictures or text all over your mobile. Making a blog is a travelers best friend. Nowdays with gps capabilities you can even post a blog with the location letting you know where everything was done. You can travel the world without a pen and paper but still write a book about the world. 10. A blog is free money. Really it's a free for all situation. Blogs can make serious profits for nothing but a little time. I blog because I like it. But it so happens that everyone else likes my blog too. Read more HERE about how to start making free money and earn a double salary by using my methods here below. Every trick I teach you will be free and will monetize your life.